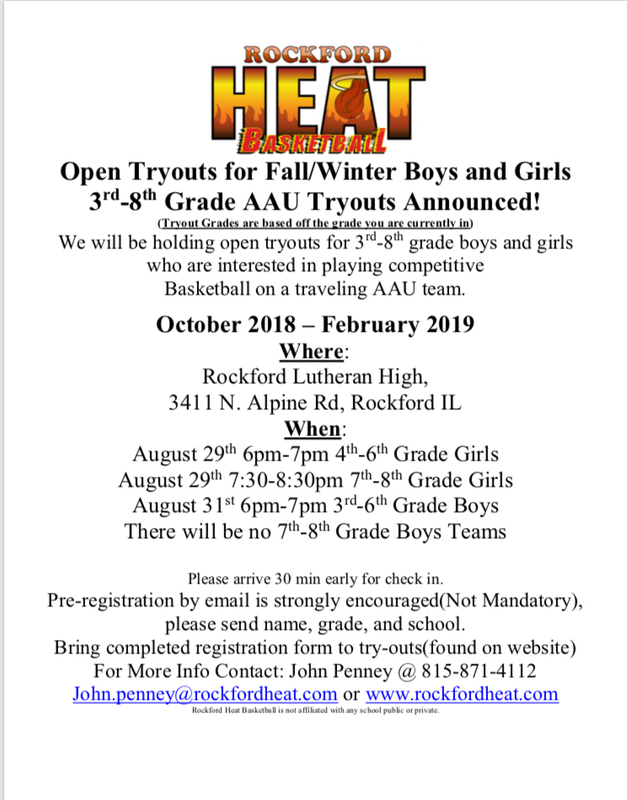 Open Tryouts for Fall/Winter Boys and Girls 3rd-8th Grade AAU Tryouts Announced! Basketball on a traveling AAU team. High School Boys Fall Rosters POSTED! 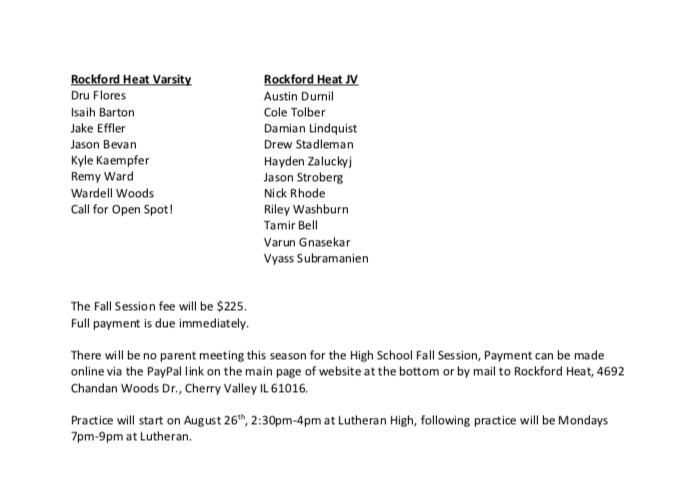 Please follow directions listed in the roster page. See you all soon on the court! 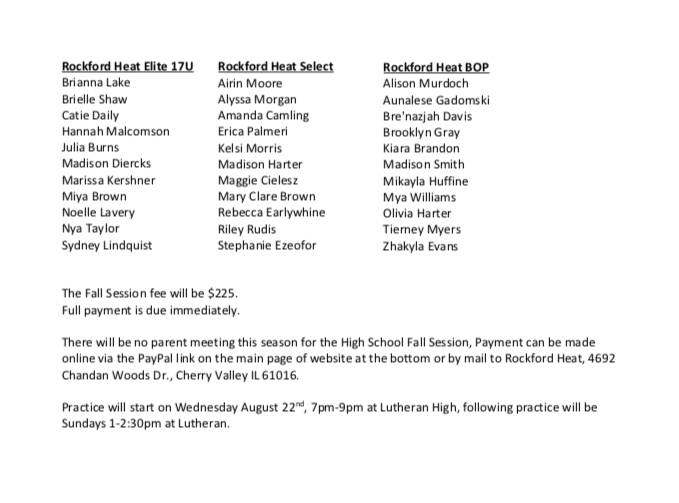 High School Girls Fall Rosters POSTED! Heat Elite Alum Commits To Lindenwood University! Shout out to Jessie Schiro(Boylan High) for accepting an offer to further her education as well as play basketball for Lindenwood University(NCAA D2). Jessie had a great career at Rock Valley and as a Rockford Heat Alum who garnered a lot of attention in her high school and JUCO years from college coaches across the country! Jessie also gave back to the area as a Rockford Heat Coach and impacted several athletes. 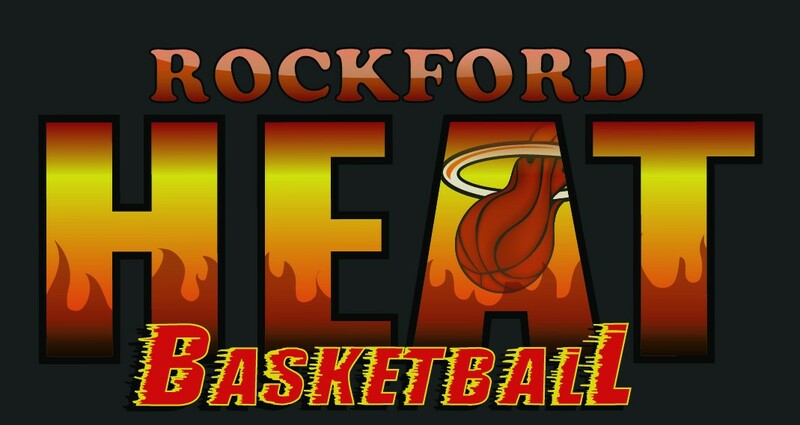 Great Job Jessie, All Rockford Heat Coaches, Players, Parents, and Fans are proud of you!